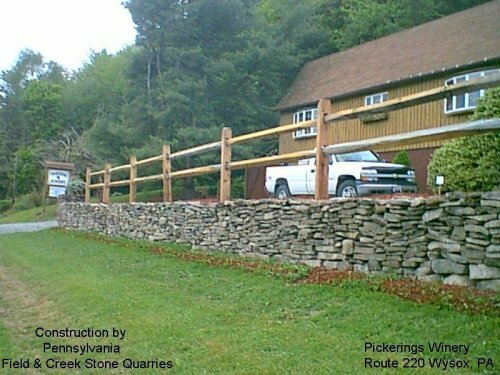 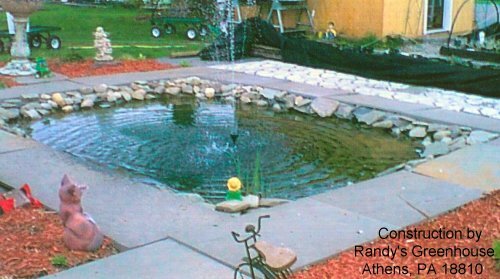 Pennsylvania Field and Creek Stone - Welcome to Pennsylvania Filed and Creek Stone, Athens, PA.
Our stone will help you build anything! 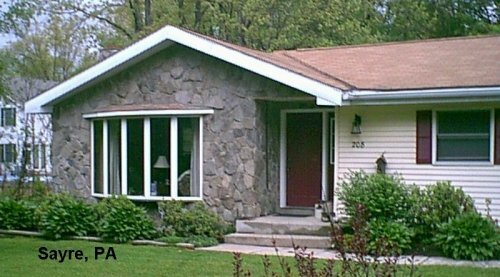 We're located in Northeaster Pennsylvania just south of the Pennsylvania, New York border off from Route 17 & the future I86. 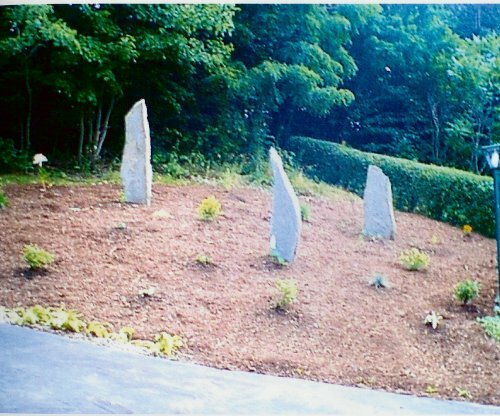 in tumbled stone, pattern, broken stand-up natural clef or sawn edge. 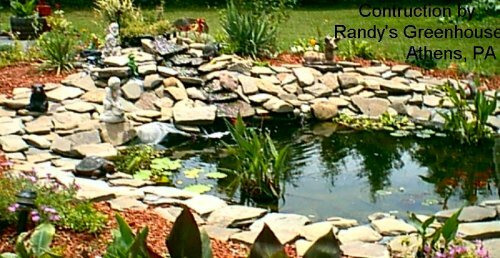 landscapers and steppers that are acquired from the hills, fields and creeks of Bradford County. 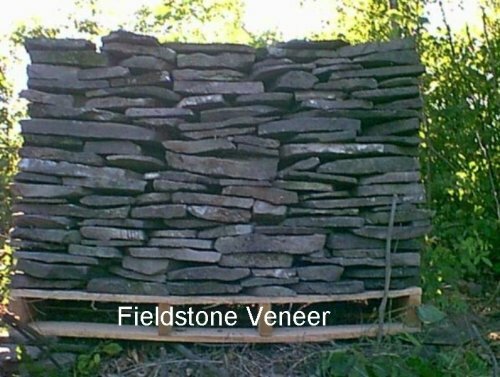 Our Pennsylvania Cut Veneer Stone comes in Field and Natural Cleft. 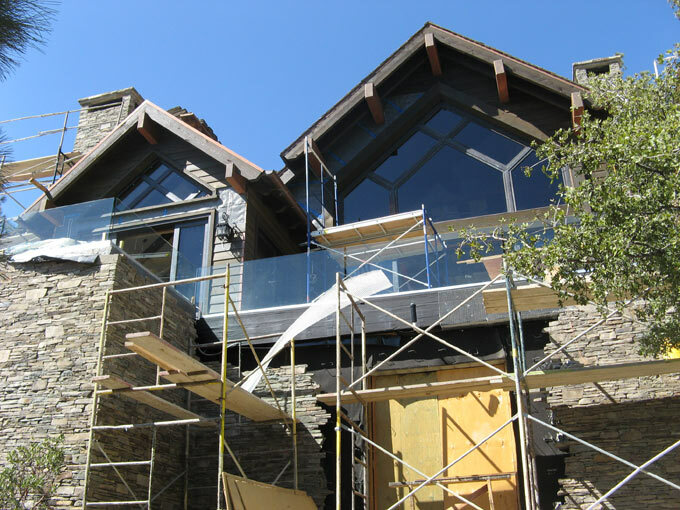 Colors include Dove Brown - Earth Tone - Gray - Off Color Blue & Blue. 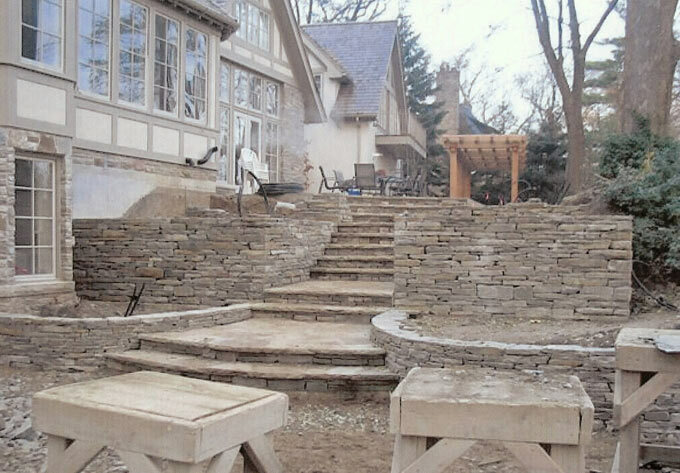 This stone is cut 4 inches wide for a natural stacked veneer look without all of the weight and cost of having your footer widened. 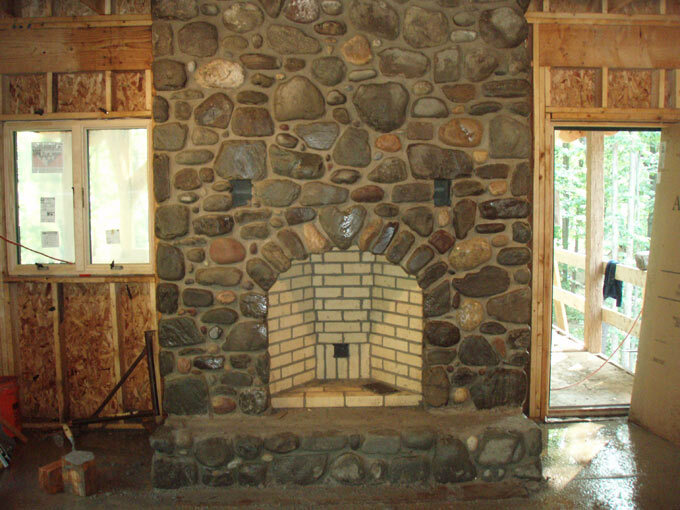 Call for prices and more details. 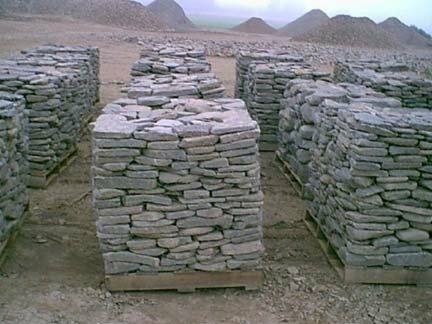 Supplies of Field Stone on Pallets ready to go. 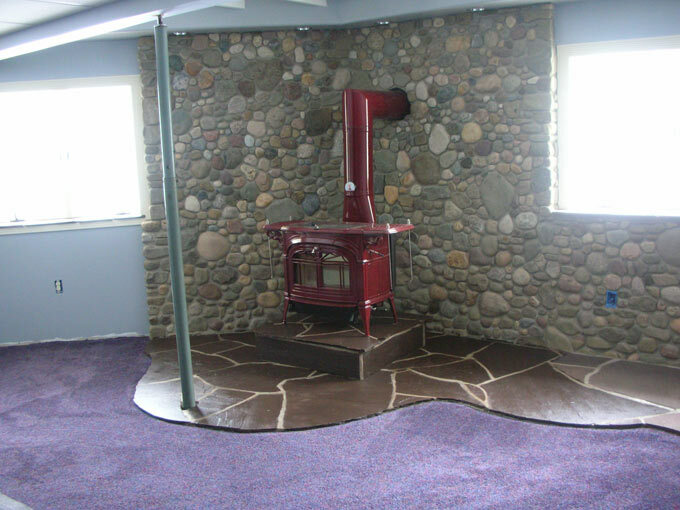 With our 20 plus years of experience we know the difference between good and bad field stone. 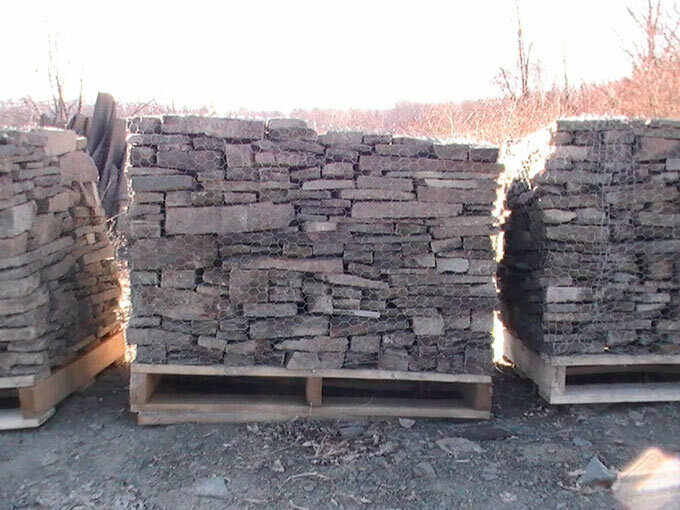 Supplies of Creekstone on Pallets ready to go. 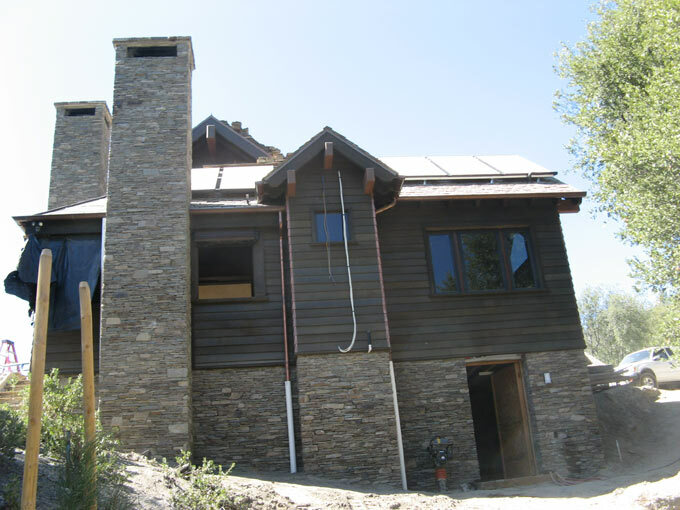 We complete the projects many of our competitors turn away. 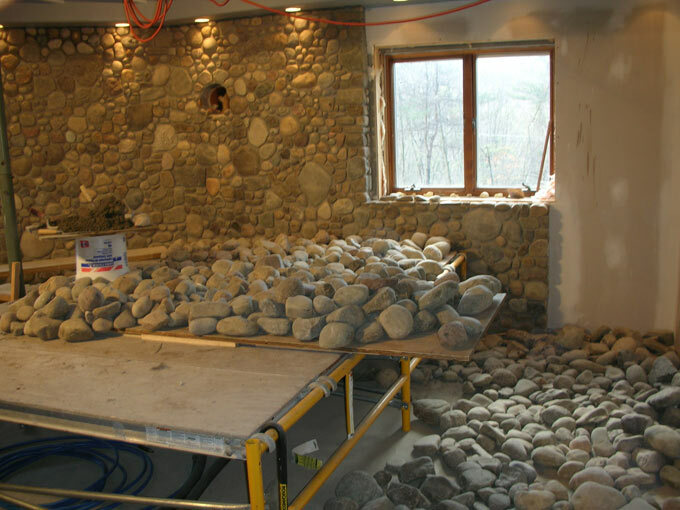 We get the job done and done right. 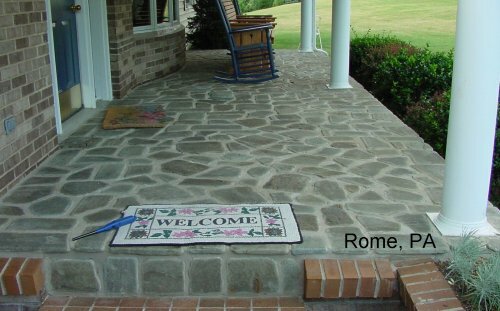 Stone that makes a difference! 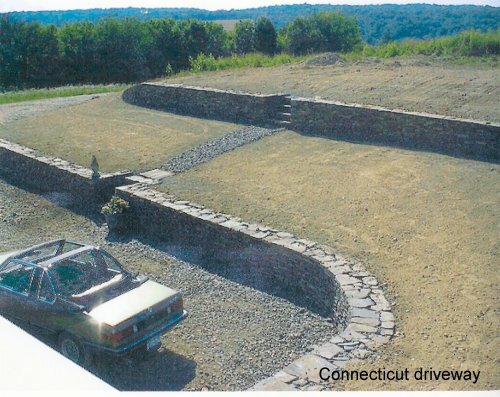 The front portion of this house was finished in beautiful field stone. Quality no one else can match! 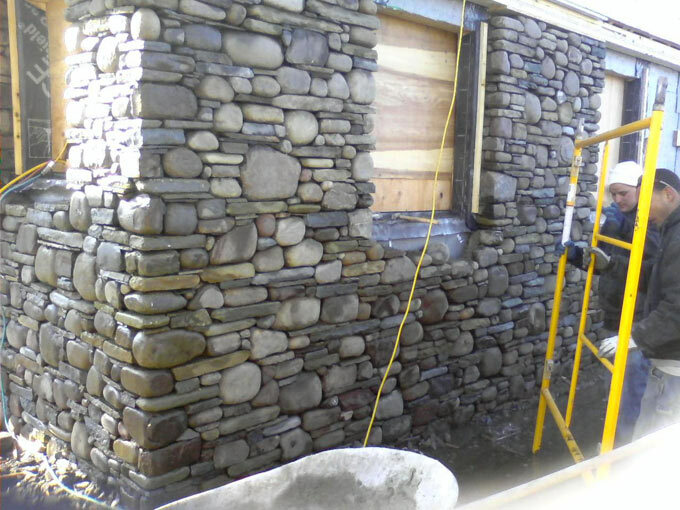 A house all finished in beautiful Stone. 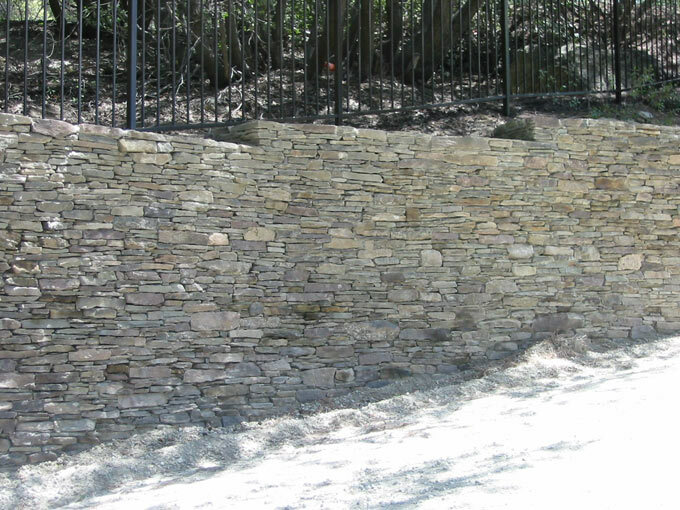 Another beautiful wall with stone straight from PA Field & Creek Stone L.L.C. 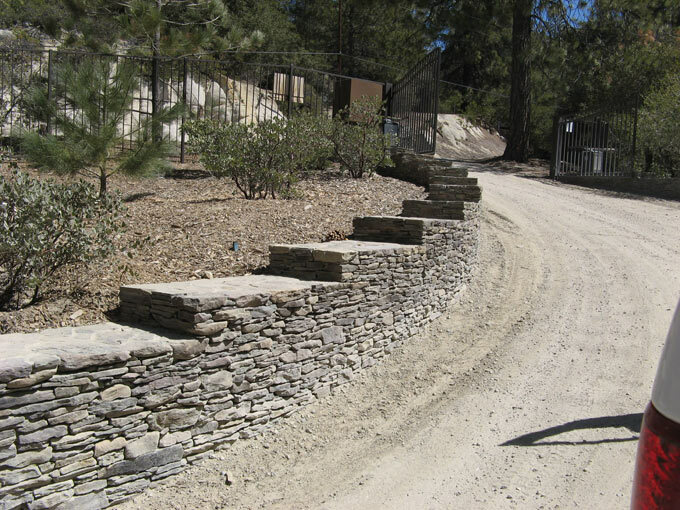 Broken stand up stone to enhance a rock garden or an entrance way. 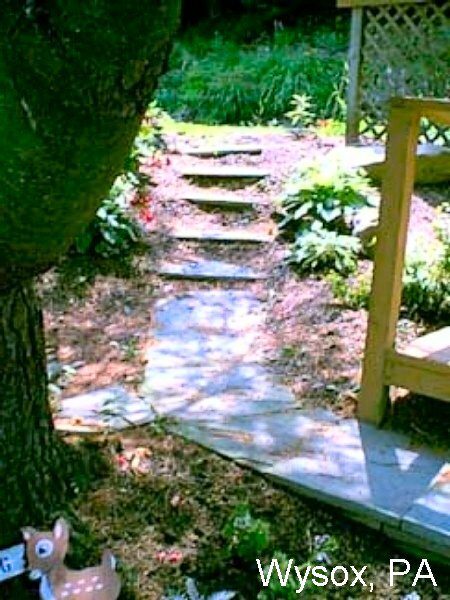 Stone Steps in this garden was beautifully done.